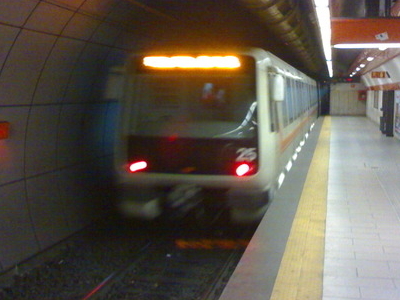 Re di Roma is a station on the Rome Metro. It is on Line A and is located in Appio Latino, between San Giovanni and Ponte Lungo stations. It is located under Re di Roma square, from which it gets its name. Here's the our members favorite photos of "Metro Stations in Rome". Upload your photo of Re di Roma!